Researchers at Qatar University have identified a key protein in human sperm as a vital component of the fertilization process. Problems with a protein known as phospholipase C zeta (PLC-zeta) is thought to be the causative factor for male infertility, and fixing this could be a real solution for men facing infertility. During lab experiments, the investigators were able to bring about fertilization of eggs by injecting them with larger amounts of PLC-zeta protein from men who were otherwise infertile. Infertile men were found to have either reduced amounts or some mutation of the said protein, rendering it ineffective and consequently failing the process of fertilization, even in cases where rigorous ivf technique was followed. 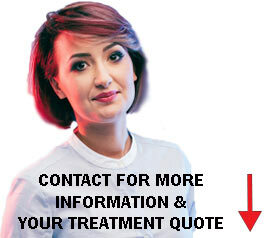 “Recent clinical studies have highlighted the crucial importance of PLC-zeta in human fertilization, reporting that sperm from infertile patients, who exhibited failed fertilization even after the most powerful in vitro fertilization techniques, contained either reduced amounts or mutated forms of this protein,” said Dr. Michail Nomikos of Qatar University in Doha, who was the lead author of the Biochemical Journal paper, as reported in the Science Daily. In the process of natural or in-vitro fertilization—just before an embryo begins to form, the human egg is known to undergo a significant increase in calcium levels known as “calcium oscillations,” which are actually activated by a nudge from the sperm. This elevation in calcium levels is considered vital not only for fertilization but also for early development of the embryo. The sperm-specific PLC-zeta protein was discovered back in 2002 by Professor Tony Lai of Cardiff University, UK and his colleagues. 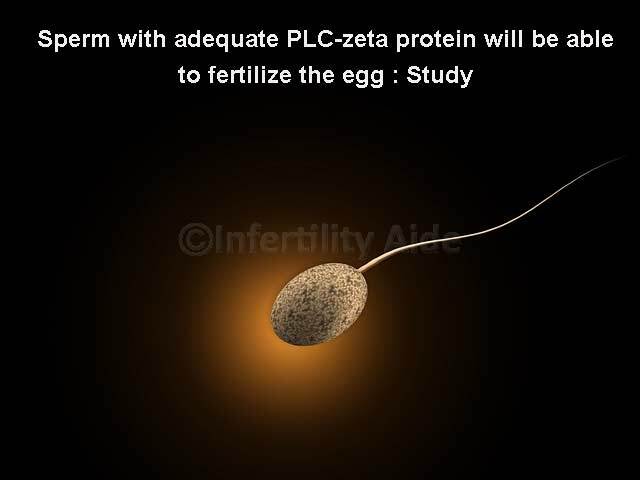 Professor Lai is also a senior author in this new study and the research performed by him over this past decade has revealed that PLC-zeta is actually the key activator of calcium oscillations in the egg during fertilization. Dr. Nomikos and his colleagues, in the current study, found on injecting mouse eggs with lower levels of the abnormal PLC-zeta protein (as found in infertile men), failed to bring about any calcium oscillations and consequently no fertilization resulted. However, on increasing amount of the injected protein, it was observed that calcium oscillations started and subsequently the fertilization process began. According to the researchers, these finding could prove very helpful in treatment of this type of infertility in the coming future. “The identification and characterization of another male infertility-linked PLC-zeta mutation necessitates that we begin to consider use of recombinant PLC-zeta protein in a clinical setting, with the aim being to rescue such cases of egg activation failure,” said Professor Lai. “We believe that our research can eventually give hope to many infertile couples in the near future; our goal is to help them have a family,” he added. This research was originally published by the Biochemical Society. The ineffectiveness of protein known as phospholipase C zeta (PLC-zeta) is thought to cause male infertility, and fixing this could be a big solution for men facing infertility.